This document is designed to act as a brief synopsis of the changes arising from the implementation of the two new versions of the Charities Statement of Recommended Practice (SORP). These are designated as the Charities SORP (FRS 102) and the Charities SORP (FRSSE). Both the FRS102 and FRSSE SORPS are effective for accounting periods commencing on or after 1 January 2015. So for example, a charity with a March year end will have its first set of accounts prepared under the new framework for its year ended 31 March 2016. However, consideration should be given to this now as the comparatives for the year ended 31 March 2015 will need to be restated under the new SORP. An opening balance sheet will also need to be prepared at 1 April 2014; which is known as the transition date. 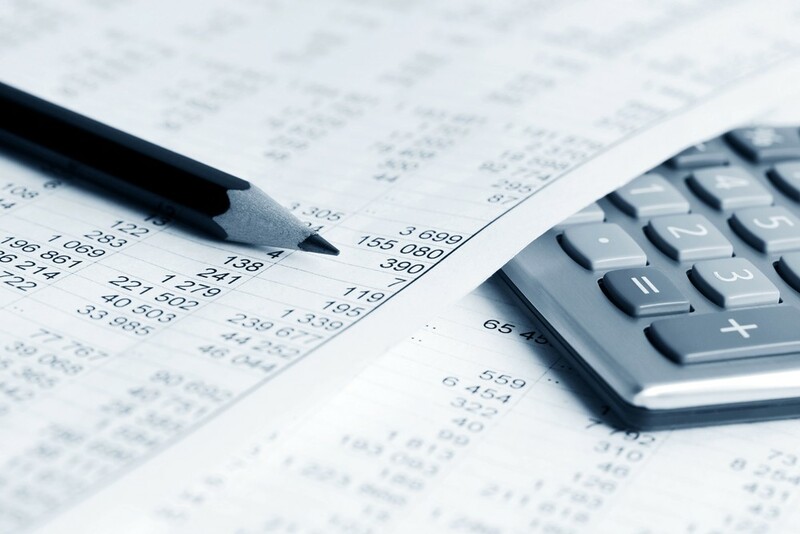 The FRSSE SORP requires fewer detailed disclosures than the FRS 102 SORP and also removes the inclusion of a mandatory cash flow statement (optional under the FRSSE SORP). In addition, many charities participate in multi-employer pension schemes and where the share of liability cannot be identified then the existing policy can be used (this is not permissible under the FRS 102 SORP). Please note that there is a strong possibility that the FRSSE SORP will be withdrawn and updated in the next year or so. Any charity adopting the FRSSE SORP may end up using it for only one year before changing again. Please get in touch if you have any questions on this, or would like some guidance. There is now a greater emphasis placed on identification of the risks and uncertainties faced by charities and how those risks will be managed. Trustees will be required to compare the level of reserves to the policy put forward and explain how the current reserves will be brought into line with that policy. The arrangements for setting the remuneration of key personnel must now be disclosed (benchmarks, conditions etc). Governance costs are now included within support costs. The headings for the Statement of Financial Activities have been simplified under the new SORP which will change the presentation. Heritage assets should now be disclosed separately on the balance sheet where possible. Social investments should be disclosed separately on the face of the balance sheet (where applicable). Income should be recognised in the financial statements when it becomes ‘probable’ (previously ‘virtually certain’ under the old SORP 2005). The ‘measurement’ and ‘entitlement’ criteria remain unchanged. We anticipate that this will impact charities who achieve a large amount of income via legacies. A liability should now be recognised in the balance sheet for unpaid holiday entitlement. Goods that have been donated for resale should now be recognised when the charity first receives the goods as a gift unless impractical. The going concern assessment requires a greater degree of consideration and disclosure in the accounts. Financial instruments need to be classed as either ‘basic’ or ‘non-basic’ with ‘non-basic’ instruments requiring measurement at fair value at each balance sheet date. The definition of related parties has now been expanded to include key management personnel.